The summer slide is not exactly a fun ride at a water park, but it is, however, a reality for most students. As a teacher, I have tried everything to keep the kids up with academics over the summer. Usually things work for a while and then they fizzle out. While I like to keep summer very fun and loose, I still want the kids learning so we prevent that summer slide. Research shows that students tend to lose one month of instruction over the summer with students from disadvantaged areas losing in greater proportion. Brain Chase ads started popping up on my screen a few weeks ago and the concept intrigued me. A $10,000 scholarship offered for the first hunter to locate treasure. 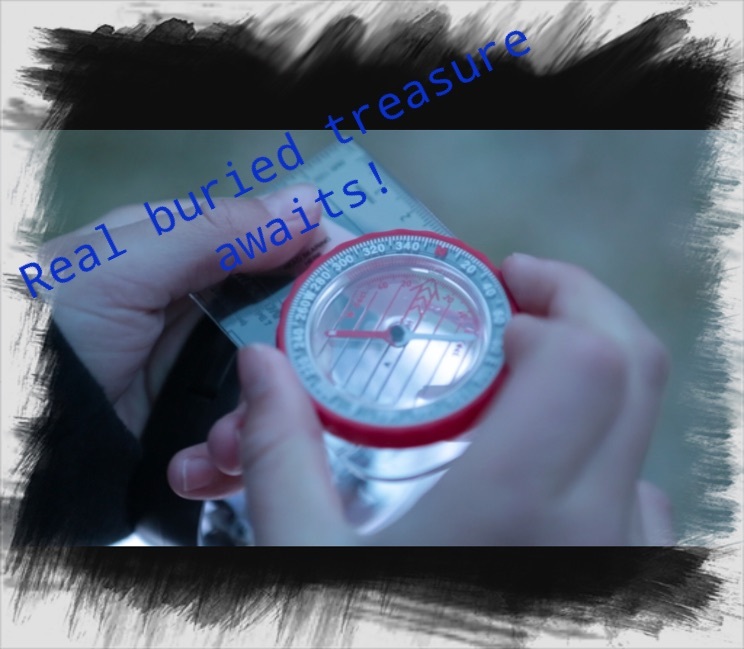 This is a real-life treasure hunt tied into summer learning in the areas my child and I choose. Reading is not an issue right now for my soon-to-be fourth grader, he walks around with his nose in a book. Math ,however, is an area where he can’t afford to take three months off. 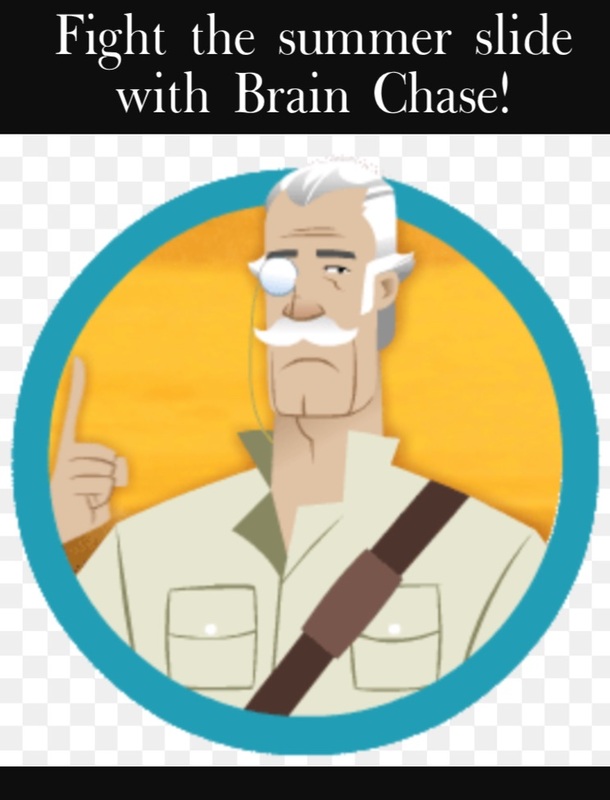 I love that Brain Chase can be tailored to meet his individual needs. In simple terms, Brain Chase is an online treasure hunt. Once you sign up, the first of three quality treasure hunting tools will show up at your door. Word on the street is that the first is a decoder ring. There are three levels that fit various budgets. I am able to get all the areas I want for my son for just under $100. Prices of the 6-week program range from Scout, which provides you with three basic electives for $79, through $259 for the full Adventurer program. The Adventurer comes with high end electives and loads of cool swag! An affordable option is to start with a Scout level and add electives a la carte to create your own program. Elective choices are extensive. You may remember a few months back when I was worrying about the lack of Science and Social Studies in schools, this totally fills that missing piece. Children automatically gain geography knowledge through the big hunt (I feel like I am back looking for Carmen San Diego) and can add Engineering as an elective. How about Art ? They have it.Cooking? Sure. Writing? You bet they do. There are eleven electives total ranging from Yoga to Math so there is something for every learner! So how does the program work? Children set out on a weekly challenge. They must meet their academic requirements to unlock the latest video to solve the mystery of The Mask of Tomoe Gozen. For example if you choose math, then your student studies about an hour of math per day. If you choose engineering then students complete one engineering task a week and upload their photo and journal entry to go with it. One amazing perk: the writing sessions provide interaction with certified teachers. While I am a certified teacher, my own children don’t seem to be particularly keen on my feedback. What could be more motivating than the opportunity to win a $10,000 scholarship complete with a trip to dig it up! 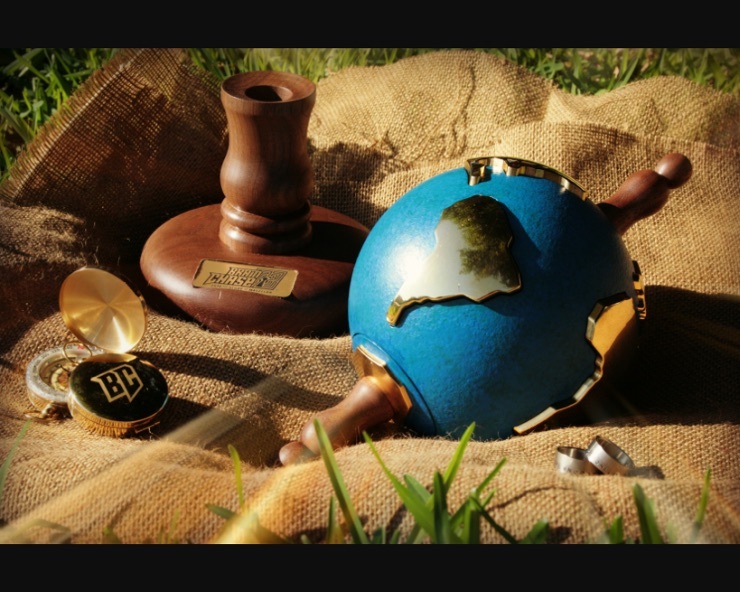 Only the two founders of the company know where the treasure is and they aren’t spilling the beans. 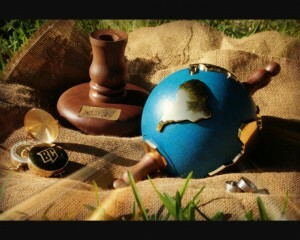 The only clue I have is that it is on Earth. Parental involvement for the treasure hunt is encouraged, as this is not an easy task. The age of your child and the electives chosen will also determine how much more you would need to be involved. I think this beats every workbook and app we have, hands down. The reviews I have read are stellar. I have personally spent hours sifting through feedback and was given a tour of the program through Brain Chase. I know that I am encouraging some of you to nudge the budget a bit to join in this program and I wanted to be sure it would be worth the sacrifice. 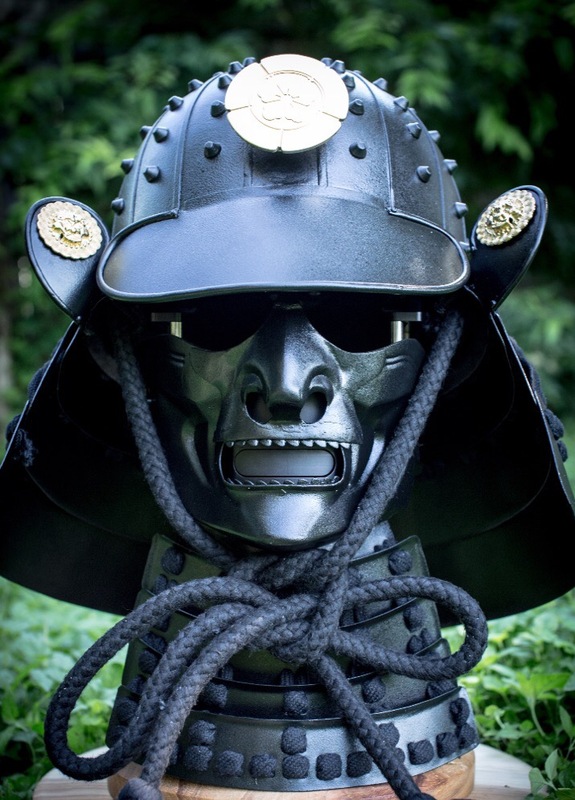 The Mask of Tomoe Gozen begins June 20th with a warm up week, decoder rings are going out starting this week. Will you join us in the hunt? Register today!